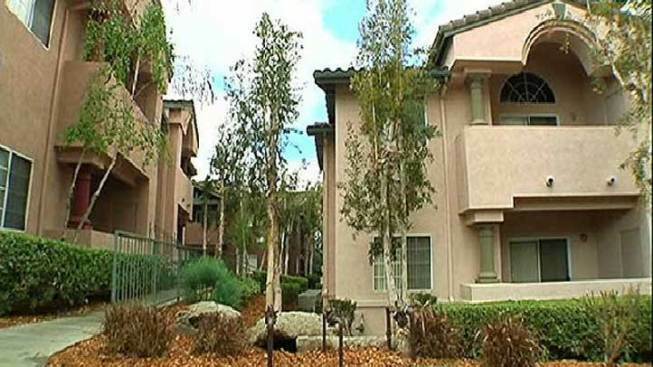 Apartment complexes such as this one in the San Diego area are expected to see rents increase through 2013, according to a new study from USC. Looking for an apartment in Southern California? Prepare for a difficult hunt and some steep rent. According to a report released this week by the University of Southern California Lusk Center for Real Estate, rents are on the rise, and they’ll continue to go up until 2013. On top of that, vacancies are low – making finding an affordable place even more difficult. The annual report states that in the Los Angeles area, rents are expected to increase 7.9 percent in 2012, with a total uptick of 9.6 percent by the end of 2013. In Orange County, rents will go up 3.3 percent this year and 5.1 percent by the end of 2013, the forecast predicts. Similarly, the Inland Empire is expected to see an increase of 3 percent this year and 3.8 percent total by the end of next year. The San Diego area will see a more serious increase of 3.4 percent this year and 5.2 percent total in 2013. The trend comes because the economy has improved slightly – meaning more young wage earners are moving out of their parents’ homes. At the same time, families who’ve lost their homes due to foreclosure are seeking rentals. At the same time, there's been just a minimal increase in supply – just 2,200 new units added in Los Angeles County this year, Green said. “It doesn’t take a whole lot of extra demand to make the market really tight,” Green added. Those looking for rentals on the city of Los Angeles’ westside are going to have a particularly difficult time, he said, but pretty much anywhere west of the 57 Freeway will be affected. The rental growth in 39 of 40 “submarkets” studied by USC researchers was in sharp contrast to what was found two years ago, when just three submarkets saw increasing rents. “This is boosting asking rents, reducing or eliminating concessions, and filling units,” said professor Tracey Seslen, the forecast’s author, in a press release. The rate of rental increases should level off by the end 2013, she said.